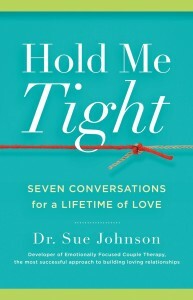 Interested in a Hold Me Tight® Workshop? Sign up below to be the first to know when new workshops are scheduled. Hold Me Tight Couples Workshop. sometimes deals us. Love also enhances our sense of connection to the larger world. 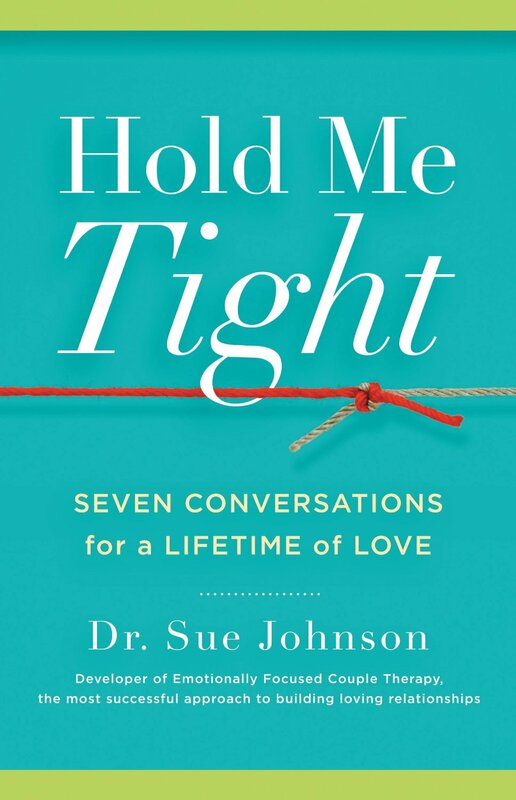 The Hold Me Tight® education program is a couples workshop designed around seven conversations based on the Hold Me Tight book by Dr. Sue Johnson, all of which have been shown to be essential to successful relationships. Couples learn how to understand and improve their relationship by presentations by the workshop leaders, private exercises and conversations with their partner and by watching video demonstrations of other couples. Attending a Hold Me Tight Workshop in Houston can be transformative for all couples. This workshop, based on the best-selling book, offers a revolutionary new way to see and shape love relationships. The workshop is full of new ideas and exercises from the new science of love and the wisdom of Emotionally Focused Couple Therapy (EFT), a proven effective new model for committed relationships developed by Dr. Johnson.